Three years ago I stood outside the stage door of the Julia Robert’s Broadway play, Three Days of Rain. I stood there for 3 weeks in the hope of talking to Julia Roberts. I never talked to her. My first night I recited lines of her movies to her which probably had something to do with her not wanting to talk to me. I later learned that after that first night she turned to her security guard and said “Who was that f**king a**hole”. Lovely words from the Pretty Woman. Fast forward to now and I was so excited to finally have a chat with Julia. Although I have gone cold on her lately I was hoping to give her another chance. 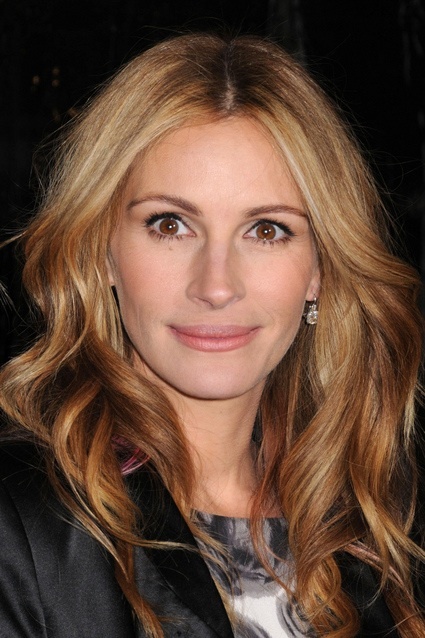 Check out the video below of me, Clive Owen and Julia Roberts……….